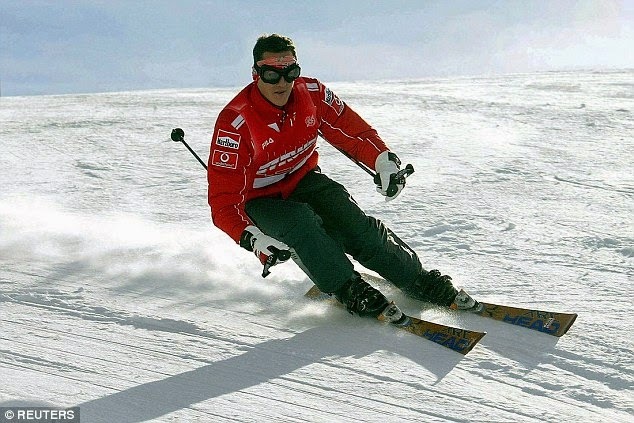 If you haven't already forgotten Formula One world champion Michael Schumacher who was knocked off on the Swiss Alps slops while skiing almost a year ago, here are some good news. It has been reported that Scumacher is making a 'long, slow recovery' at his home in Switzerland. And he has started to respond to voices he recognize and tears start to roll down when he listens to his son, daughter and wife.